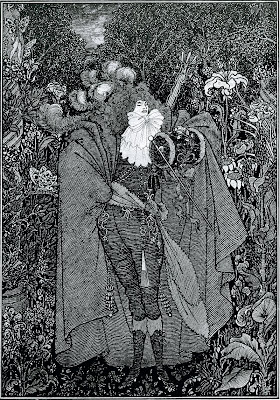 oh man, i freaking love aubrey beardsley! this is beautiful; i would love to see it in person. One of my favorite illustrators.